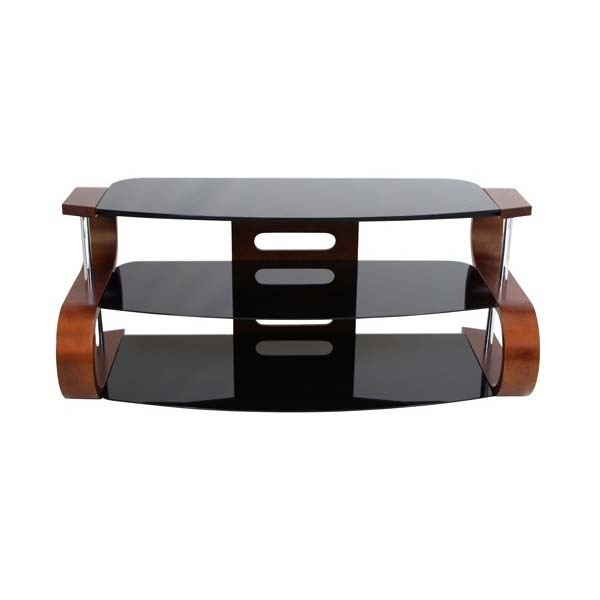 More on the LumiSource Metro Series 120 TV Stand for up to 60 inch Screens (Dark Wood) TV-SW-TS 120 below. 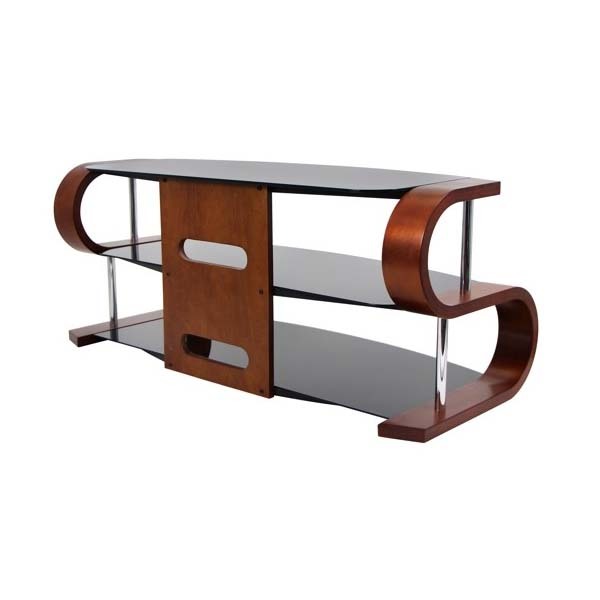 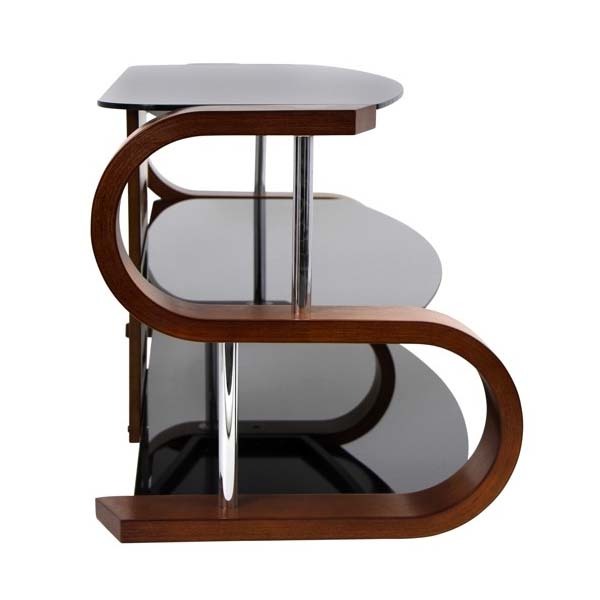 Add sophisticated style to your living space with the Metro Series 120 TV Stand. 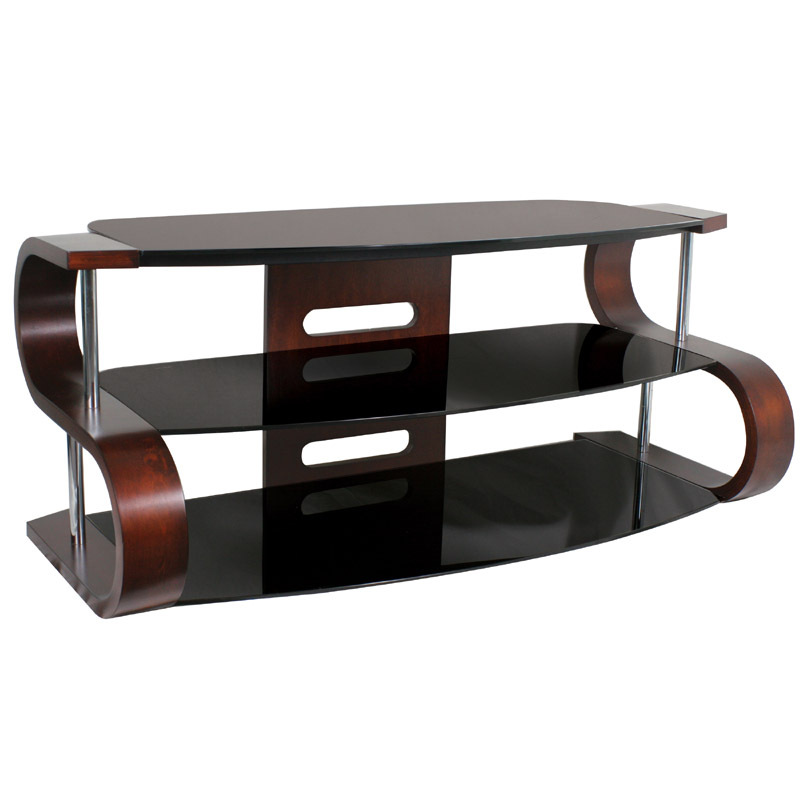 Features curved dark wood veneer and modern opaque black tempered glass shelving. 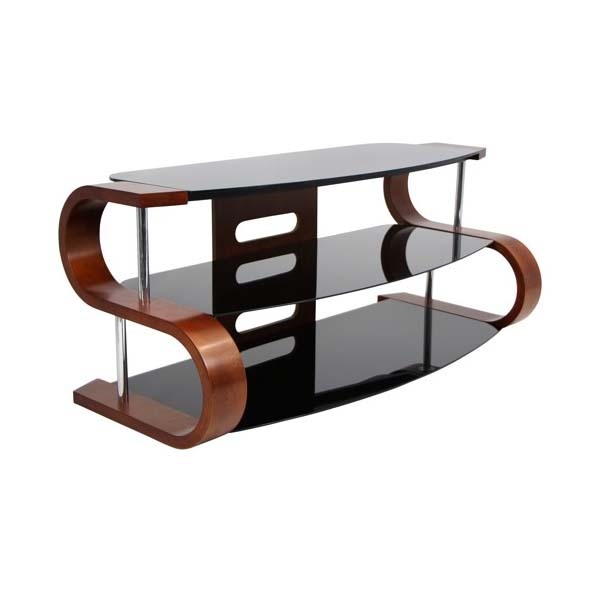 This TV stand is a solid piece of beautiful furniture. *Other Metro series stands can be found under "Related Products" below. 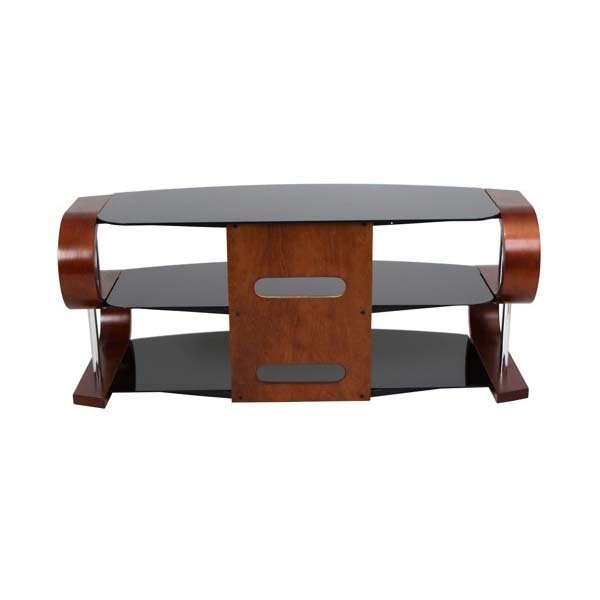 Range of Screens Supported: 39 to 42 in., 43 to 50 in., 51 to 60 in.